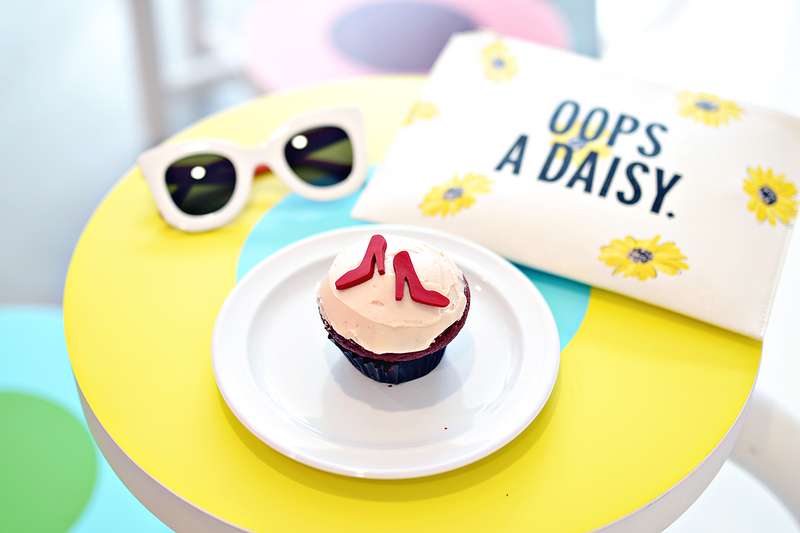 Guess where Sprinkles Cupcakes decided to open their very first store in Florida? In Tampa! Not only is the new store, complete with ATM, located in my home town, it is a 10 minute walk from my house! Dreams do come true. Although I am concerned for my waistline. 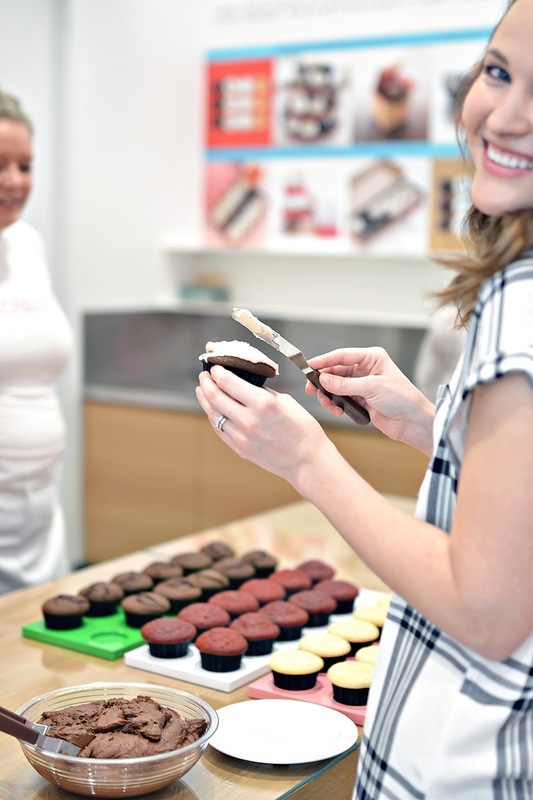 Tuesday the store invited local bloggers and media professionals to come by and see the new store and, naturally, indulge in some sweets. We even got to make and decorate our very own cupcakes. I went with pink and high heels, of course. Kelly and I had a blast and went home with a half dozen new flavors to try. My favorites are the pumpkin and cuban coffee, which is fitting for Tampa. Our store also features ice cream, homemade cones, and cookies. So many sweets, so little time. The store officially opens today! And the cupcake ATM will be functional next week. 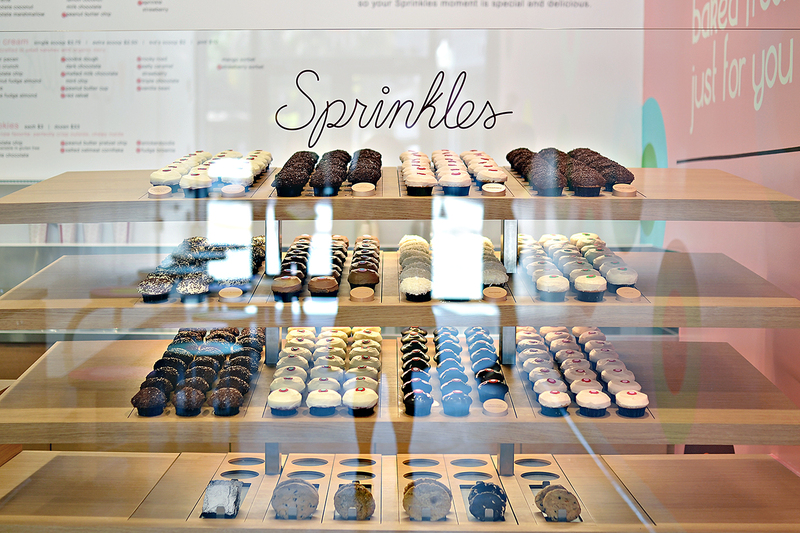 Sprinkles is just one of many exciting new additions to my favorite part of town, Hyde Park Village. When I first moved to Tampa, the Village was filled with little local boutiques and a coffee house everyone just hung out in and played board games. Sadly, at some point new management took over and the Village took a turn for the worse. Thanks to soaring rents, the Village became a bit of a ghost town for a while. But now, thanks to a new owner/investor, the area is going through something of a renaissance and returning to its former glory. 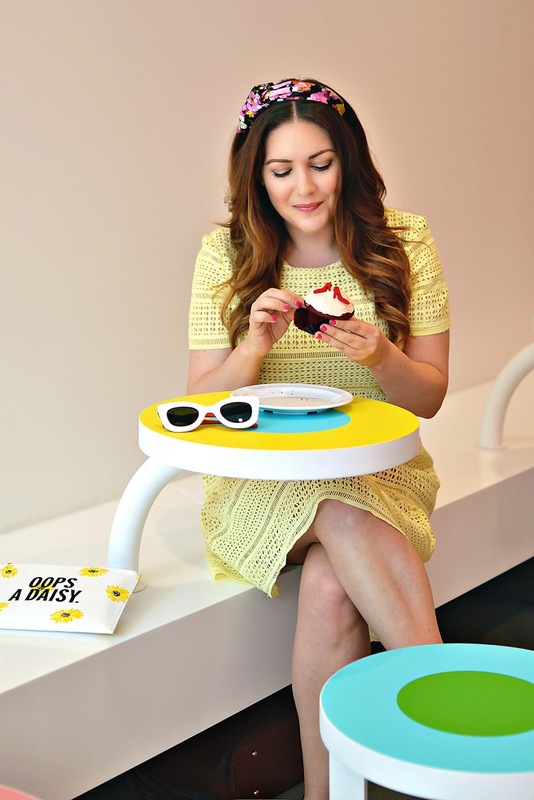 New stores and restaurants like Bar Taco, Sprinkles and Kendra Scott are moving in, there is a food truck fair and farmer's market the first Sunday of every month, and a fresh flower market and doggie play area are in the works. If you ever find yourself in Tampa, Hyde Park Village is definitely worth a visit. 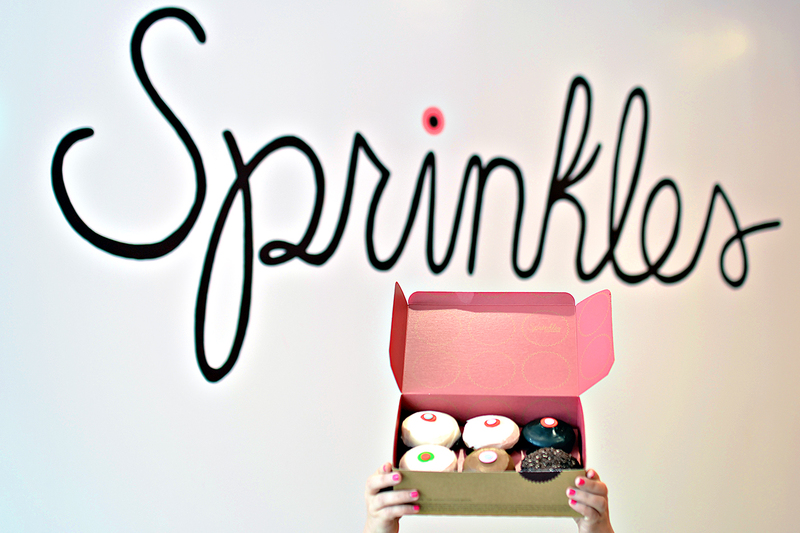 If you ever need to find me in Tampa, I will likely be walking to the cupcake ATM.